I absolutely love how the Philadelphia International Festival of the Arts (PIFA) is connecting two of my favorite cities – Philadelphia and Paris. Many may not know the connection that these two cities have with one another. But as a Pennsylvania girl I grew up learning about Benjamin Franklin’s many travels to the City of Light, and Thomas Jefferson’s love for all things French. And who could blame them? There is something about France, and Paris in particular that is absolutely alluring. Next month, PIFA will be presenting an interesting talk at the Athenaeum of Philadelphia that looks at the architectural links between France and Philadelphia. 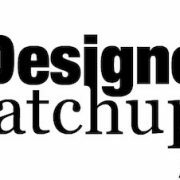 I’m an absolute architecture buff and can’t wait to sit in on this discussion and learn about all of the connections. 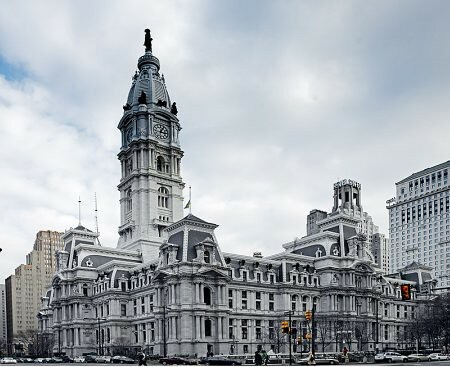 For instance, did you know that Philadelphia City Hall was constructed in Second French Empire style? That’s a photo of the building above. I pass it daily, and the design never ceases to amaze me. 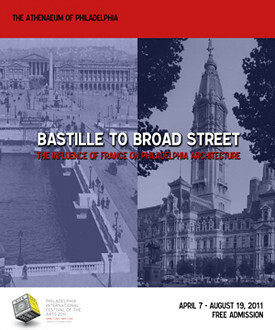 If you’re in Philly, catch From the Bastille to Broad Street: The Influence of France on Philadelphia Architecture, April 7 – August 9, 2011 at the Athenaeum of Philadelphia. And you can find out about more PIFA events on Twitter and Facebook.